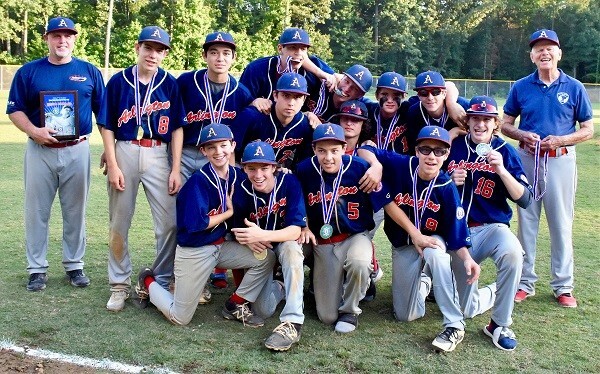 ASBR 14s - 2018 SE Regional Runner-Up! Updated Thursday August 2, 2018 by Beth Jones. ASBR 14s advanced all the way to the championship game in the SE Regional tournament and were beaten by only one team during their run. Both Bobby McDonough and Ketz Murray were undefeated on the mound in Districts, States, and Regional competitions. Read more about ASBR Regional play here INSIDE NOVA.